2. Coarsely grate the cheese. Using a pastry cutter, cut in the cheese and cold butter into the flour until the size of small peas. 3. 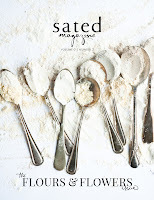 Gradually add the water one tablespoon at a time until the dough holds together when pressed. Do not overmix! 5. Meanwhile, prepare the filling. 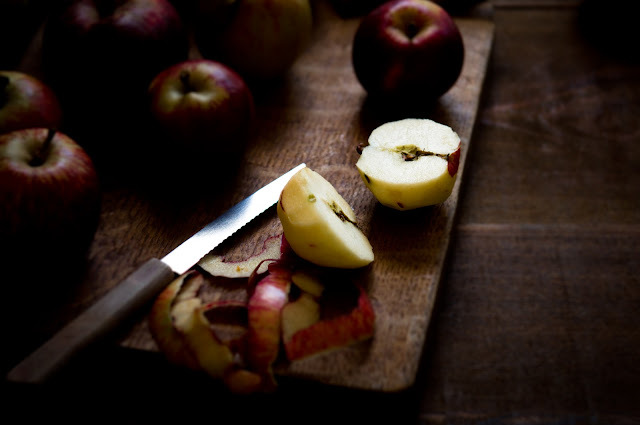 Peel, core, and chop the apples into small chunks. Toss to combine the apples with the lemon juice, sugar, cinnamon, cloves, and nutmeg. 7. Remove the dough from the refrigerator and roll it out to about 1/8" thick. Cut out 5 inch circles. Fill each circle with apples and fold in half. Press the edges together tightly, crimping with a fork. Cut three small slits on the top of each pie. Chill the pies in the refrigerator or freezer briefly if the dough has softened. 8. Before baking, brush the tops of the pies with heavy cream. Sprinkle with turbinado sugar. 9. Bake at 450 degrees F for five minutes, then reduce heat to 350 degrees and continue baking for 15 more minutes, until the crust is golden. 10. Remove from oven and cool briefly before serving. 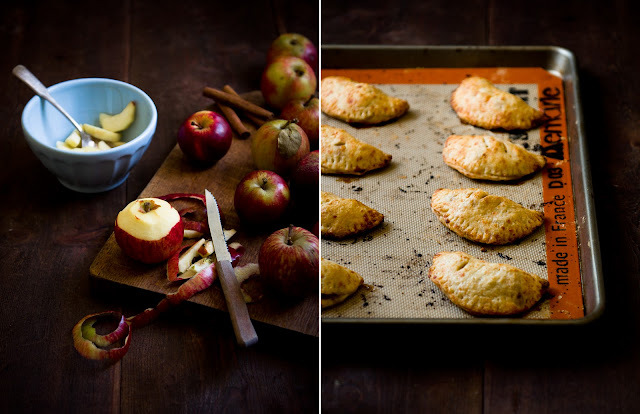 Lovely hand pies and amazing clicks! Really love the little pies! i just tried the hand pie thing the other day and am in LOVE! i love the idea of cheddar and apples in there together too. yum! Mmm. Might make this for Thanksgiving. Can the filled pies be refrigerated overnight before baking? Would make life a lot easier to have these done ahead of time. I'm scared to even try making them...I may not be able to ever stop eating them, EVER! They look Ahhhhhmaaazing!!!! Beautiful! 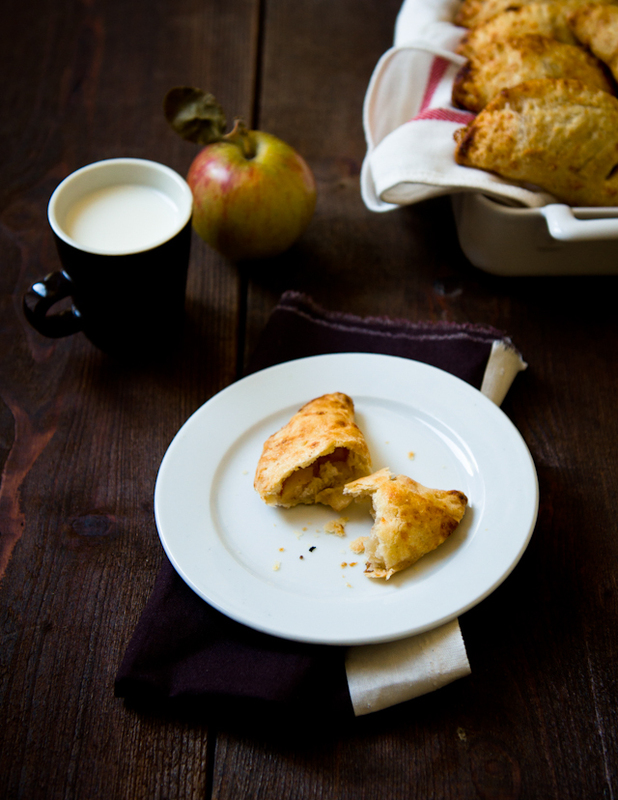 Just made apple hand pies the other week too. Love em! I want to make these like, now. How many apples is 500 grams do you think? hm... it really depends on how big your apples are! I'd say maybe try anywhere from 3-5 medium apples and a few more if they're small? 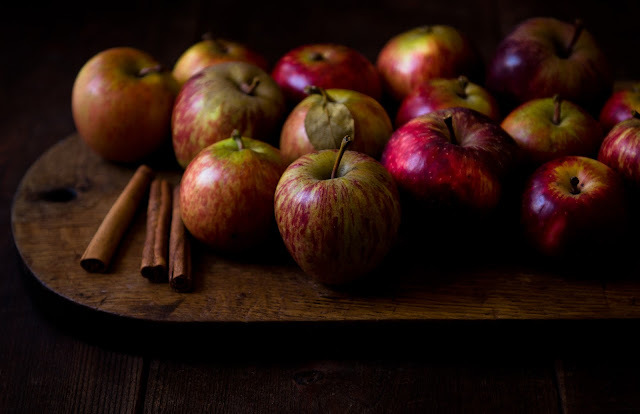 Yummy, this is exactly what I need to welcome November ! Your pictures are beautiful, like always! 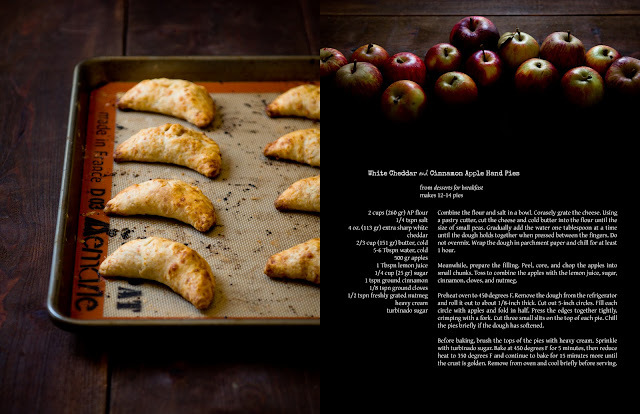 Wow, that was the word I uttered when I saw the photos, and then my mouth started salivating at the combination of apple and sharp cheddar (one of my favourite combinations). 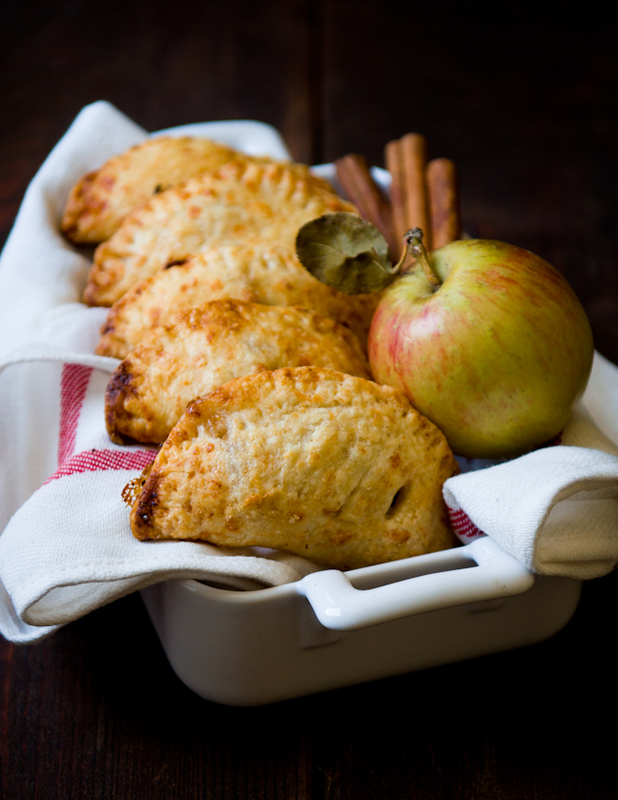 Your hand pies sound absolutely amazing!!! I love this! I have the exact same sweet/savory snacking cycle problem as you! Well, I may have just found an answer to these cravings. Thanks for this recipe!!! I'm on the other side of the world here, but can see - and almost smell - autumn in this post. Absolutely gorgeous. these look delicious!!!!!!!! :) I am excited to try them! 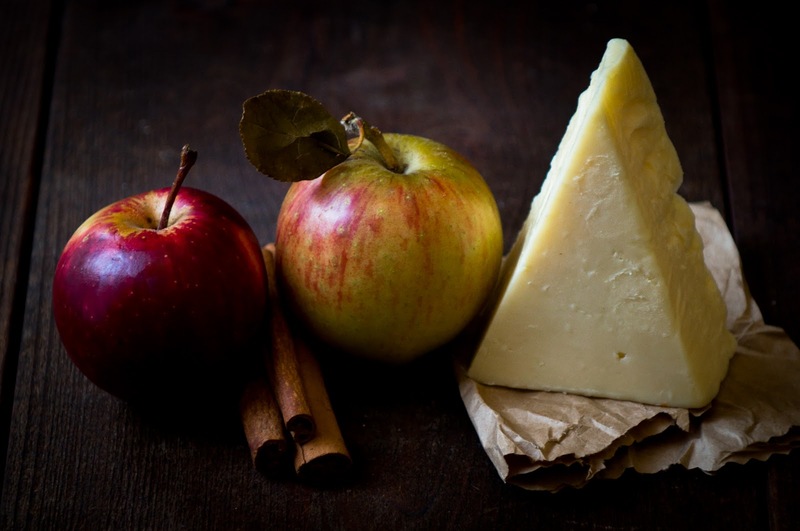 I love sweet/savory combinations and we all know that apples and cheese are a great pairing! So I finished my breakfast an hour ago (oatmeal) but I could definitely go for one of these. I love sharp cheddar with Granny Smiths! Wow - these look just delicious! 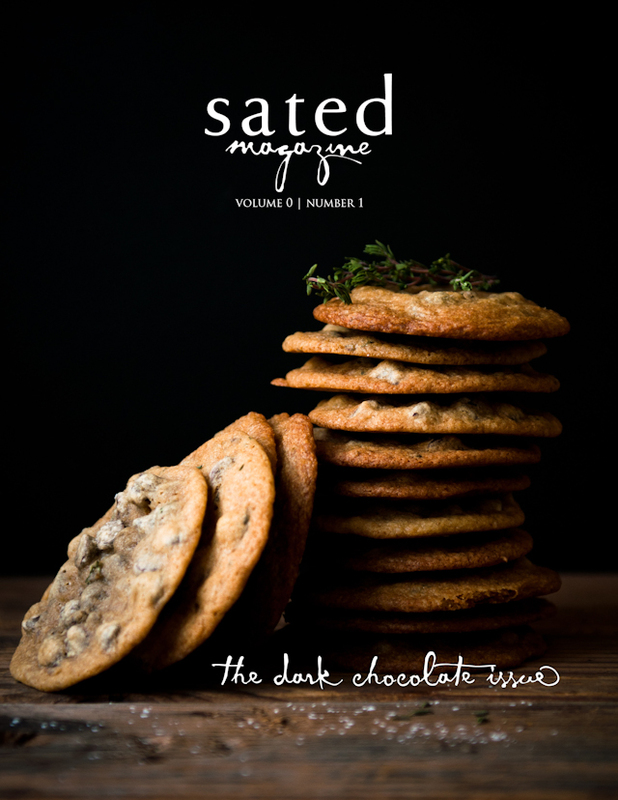 I can't wait to make them. I just love, love, love your photos! I love your blog. And all your pictures. And just everything. Leaves me speechless. Especially the pictures. ha! I'm so jealous that it doesn't affect his figure--that is most definitely not the case for me. I've thought about combining apple and cheddar before but wasn't brave enough to try...but these look so good I think I'll have to now! Thanks for the Sugar Rush!